An A-list American actor Robert Downey Jr. is witty, confident and well spoken. Over his lengthy Hollywood career, he has become one of the most highly respected actors. During his time in the movie industry, he has faced and overcome drug addiction and multiple legal conflicts. 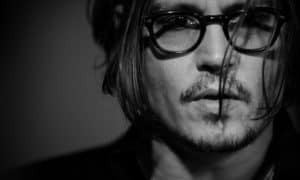 Despite that, he managed to re-launch his acting career and landed the leading roles in Iron Man (2008) and Sherlock Holmes (2009). These Robert Downey Jr. quotes will definitely encourage you to strive for your own wild success. Born April 4, 1965 in Manhattan, New York to filmmaker Robert Downey Sr. and actress Elsie Downey, he made his first appearance at the age of five in his father’s 1970 movie, Pound. Even though he was born into the industry, Robert Downey Jr. has reinvented himself, again and again, to stay fresh, vibrant and elegant for nearly four decades. Many consider Robert Downey Jr. one of the most prominent and intellectually sophisticated men in Hollywood. 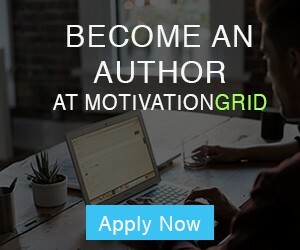 He is highly articulate on subjects such as discipline, confidence, and the power of the human mind. 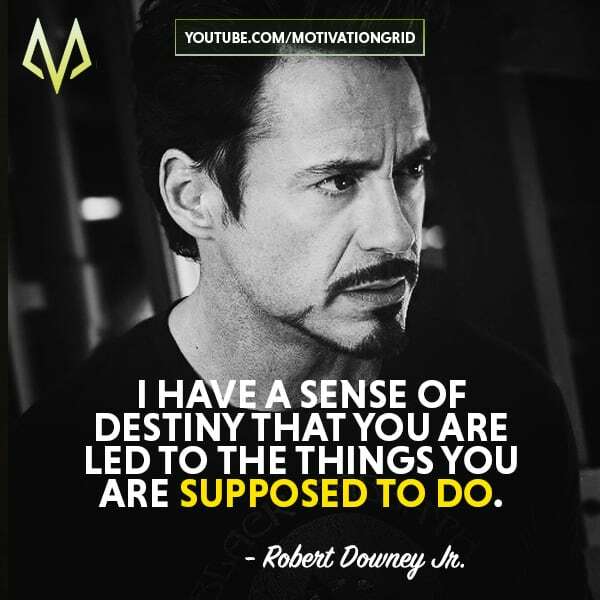 Robert Downey Jr. has a unique take on psychology, with an optimistic view of human beings as powerful and with limitless potential. For three consecutive years (2012 – 2015), he topped the Forbes list of Hollywood’s highest-paid actors, with an estimated $80 million in earnings from June 2014 to June 2015. Furthermore, as of 2018, his estimated net worth is about $260 million. The movies Robert Downey Jr. played in have grossed a total of $9.6 billion, making him the fifth highest box-office grossing star of all time. 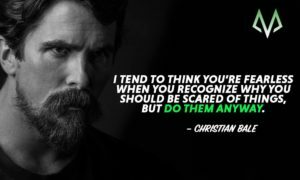 His life was full of unique challenges and opportunities – he was. born into a family of filmmakers, but introduced to drugs by his addict father at a young age. Robert Downey Jr. developed an incredibly strong, durable and charismatic personality as a consequence of the many ups and downs of his life. 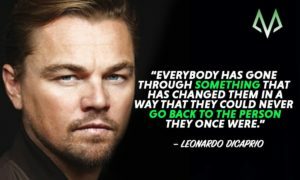 Even though things were not easy for him, he managed to become one of the most successful actors of all time. To that end, Downey Jr. attributes much of his success to staying humble, being optimistic, and always giving back to others. “I’ve always felt that if you’re not on your side, why should anyone else be. So I always encourage people to be confident, and sometime even a little falsely so, just so you can give yourself an opportunity.” – Robert Downey Jr. 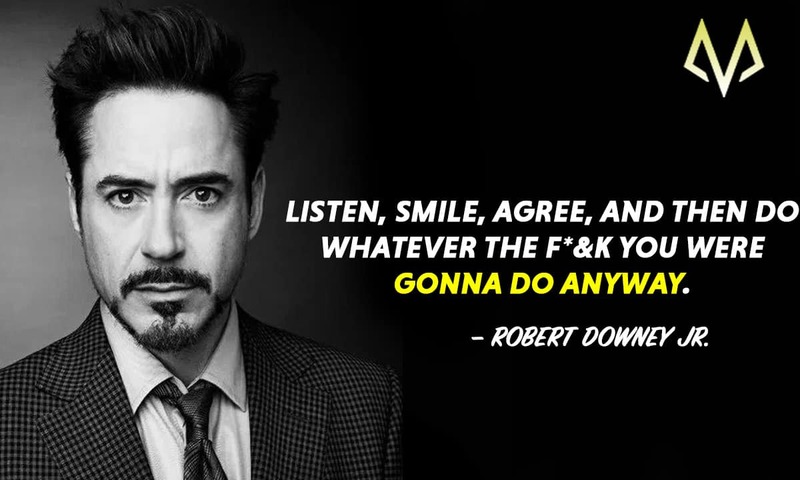 Thank you for viewing our selection of the best Robert Downey Jr. quotes! Don’t forget to share this on social media via the buttons below so others can enjoy it, too. Which Robert Downie Jr. quotes do you like most? Comment below to tell us your favorites. I like many but the 7th point I think is really important for anyone:) If we will show confidence in ourselves, then only will others care for us.